Are you looking for an SUV that can adapt to your life's daily duties? Have a large family that needs a versatile vehicle for trips and carpools? If so, then we're proud to say that we have a new 2019 Hyundai SUV that's right for you. 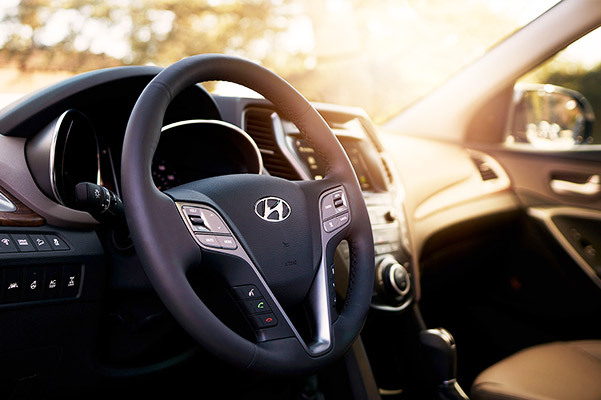 From the stylish new 2019 Hyundai Kona to the thrilling new 2019 Santa Fe and Santa Fe XL SUVs, we have something for every Alabama driver. 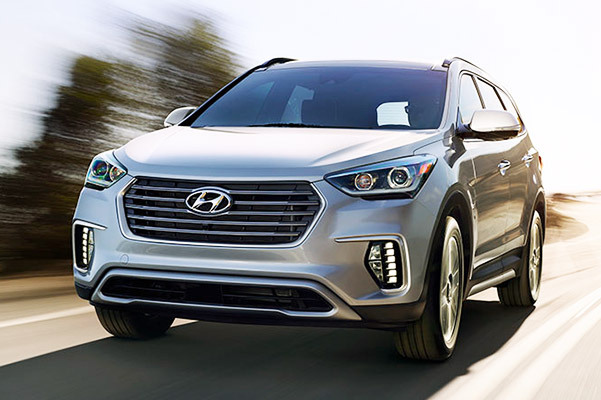 If you'd like to schedule a test-drive or want to learn more about the new 2019 Hyundai SUV lineup, come down to our Hyundai dealership near Madison, AL, for the assistance you need! The new 2019 Hyundai Kona SUV is here, and it's ready to enhance every second you spend on Alabama roads. 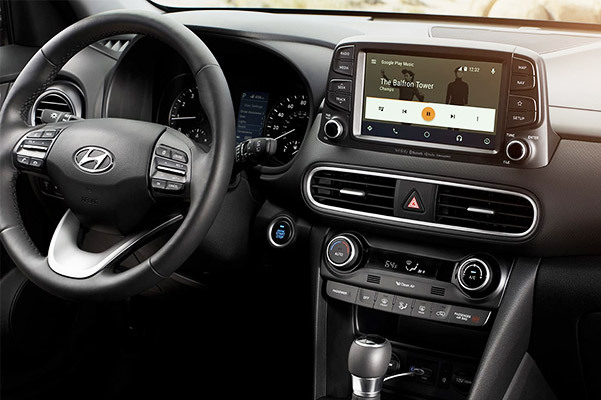 The new 2019 Kona model offers a wide range of standard amenities, including a 7-inch display audio system with Android Auto™ and Apple CarPlay™ that keeps you connected on the go. 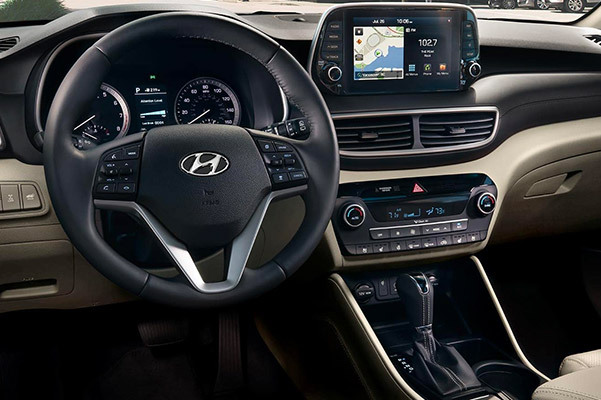 Upgrade to the new 2019 Kona Ultimate and get amazing technology like an 8-inch LCD touchscreen display with navigation, wireless device charging and a Heads-up Display. Plus, the 2019 Kona returns up to 33 highway mpg. 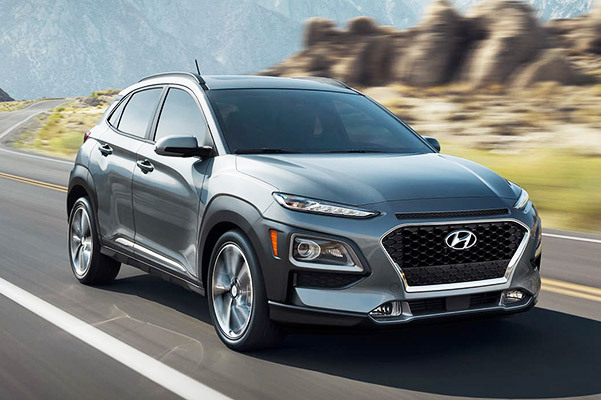 Test-drive the Hyundai Kona SUV at Bentley Hyundai. 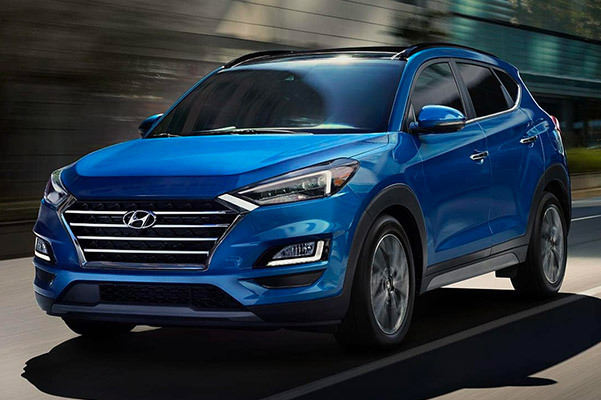 The new 2019 Hyundai Tucson comes at a great price and offers the impressive space and fuel efficiency you need to conquer every adventure. A standard 2.0-liter 4-cylinder engine returns up to 30 highway mpg, and a 6-speed automatic transmission with SHIFTRONIC® helps you cruise with confidence on every road. 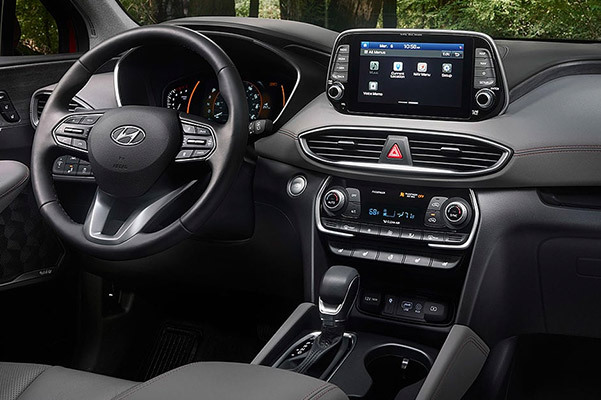 Plus, with a standard rearview camera and options like Infinity® Audio with Clari-Fi™ Music Restoration Technology, the Tucson leaves little to be desired. Lease a new 2019 Tucson SUV near Madison, AL! 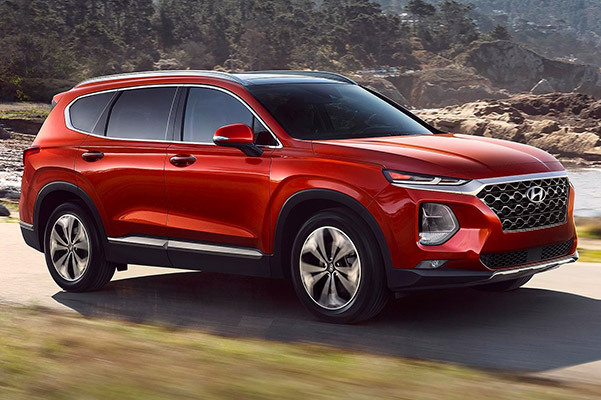 The new 2019 Hyundai Santa Fe SUV is back and better than ever, and the 2019 Santa Fe redesign makes this Hyundai SUV the complete package. An available 235-horsepower turbocharged engine provides exceptional performance, and a long list of driver-assistive technologies keep you well aware of your surroundings. 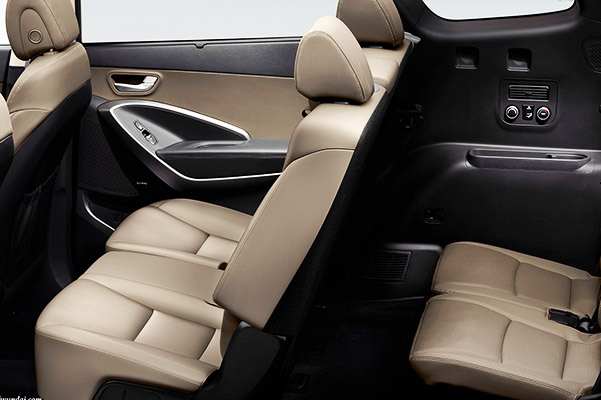 Add in cabin comforts like available leather seating, a hands-free smart liftgate and a panoramic sunroof to enhance your on-road experience. View the new 2019 Santa Fe lease offers at Bentley Hyundai! Upgrade to the all-new 2019 Hyundai Santa Fe XL and to get a 7-passenger Hyundai SUV that's ready for every adventure. 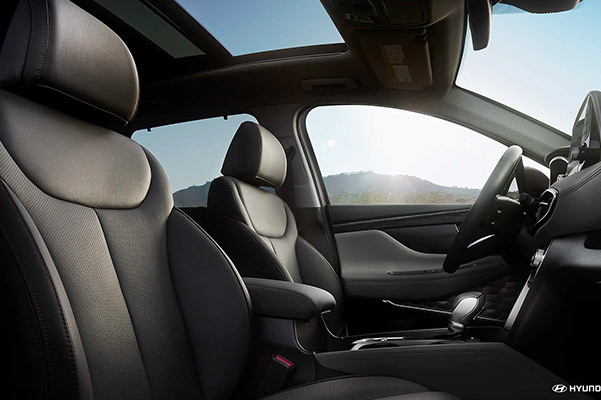 Standard YES Essentials® stain and odor resistant cloth keeps the cabin fresh and clean at all times, while optional technologies like an 8-inch touchscreen navigation system with Android Auto™ and Apple CarPlay™ give you total control on the road. 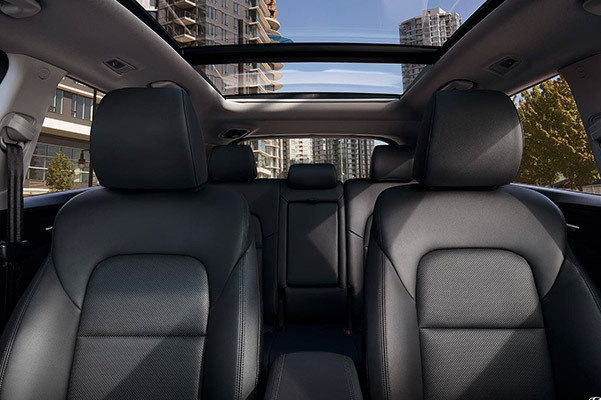 The new Santa Fe XL also offers 6-passenger seating with second-row captain's chairs and a panoramic sunroof, giving you a variety of amazing options. Finance a new 2018 Santa Fe XL near Madison, AL!